I didn’t even blink between the time I saw the new shades of Bobbi Brown Extra Lip Tint for sale online and the time I pressed the “Place Your Order” button. Bobbi’s Extra Lip Tint in Bare Pink was such a hit last year that I knew these two new additions would be hot as well. Bobbi Brown’s Extra Lip Tint in 2 NEW shades! 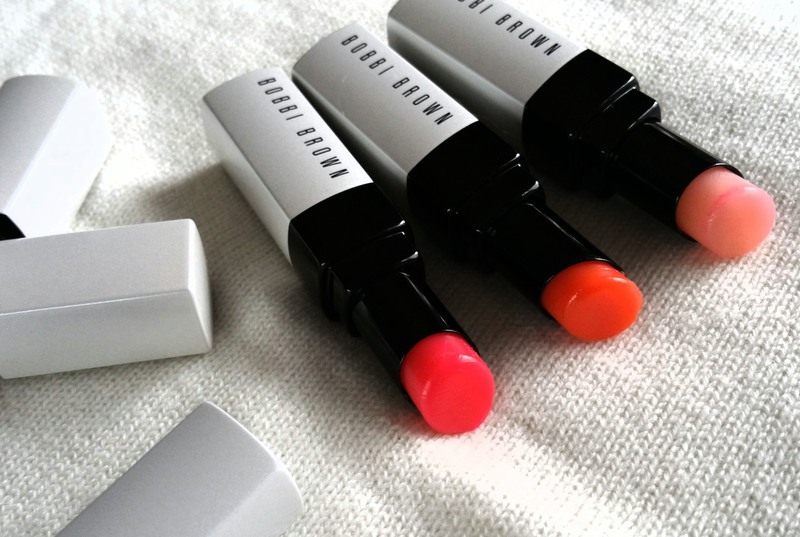 L to R: Bare Popsicle, Bare Melon, and Bare Pink (original shade). So what are they? These are color adjusting lip balms, designed to activate upon application to provide a unique tint to your lips. 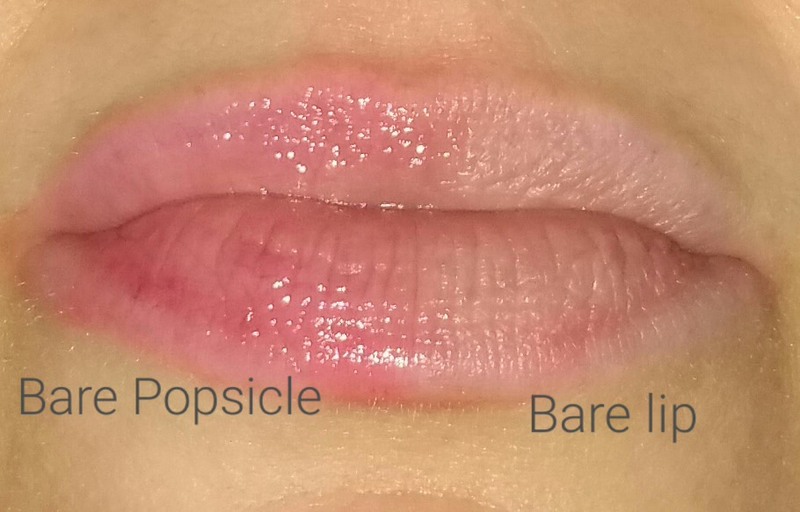 “Bare Popsicle” is a red tinted balm and “Bare Melon” is a coral tinted one. The original, “Bare Pink,” is, of course, a pink tinted balm (reviewed here). By the way, this post makes #9 of my Color Adjusting Lip Series! And I have some catching up to do. There are constantly new releases in the category, and I found a great bargain option I’ve been wanting to share, Maybelline Baby Lips Glow Balm My Pink 001 (for another day). 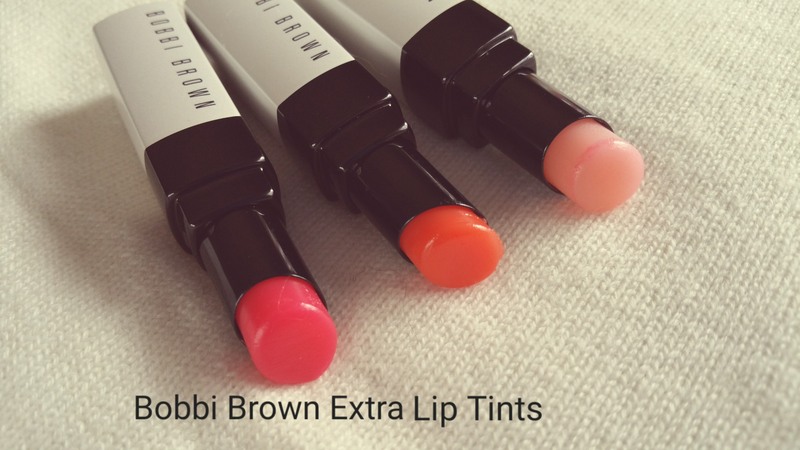 Back to Bobbi Brown’s new Extra Lip Tints. True, these are not free of some of the ingredients I typically avoid, but I still have a soft spot for Bobbi. 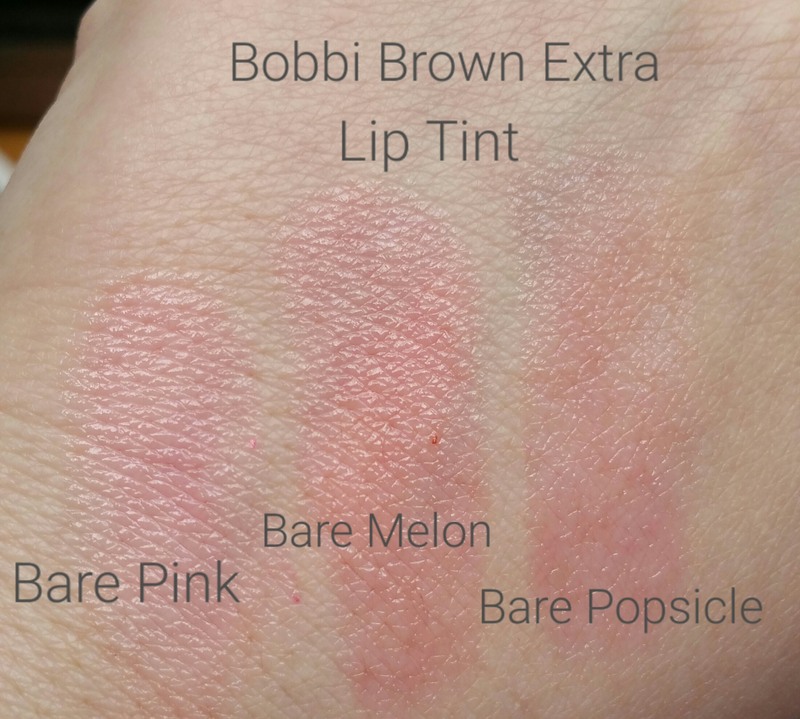 Bobbi Brown Extra Lip Tint Bare Melon swatched next to bare lip. Alternate view: Bobbi Brown Extra Lip Tint Bare Melon swatched next to bare lip. 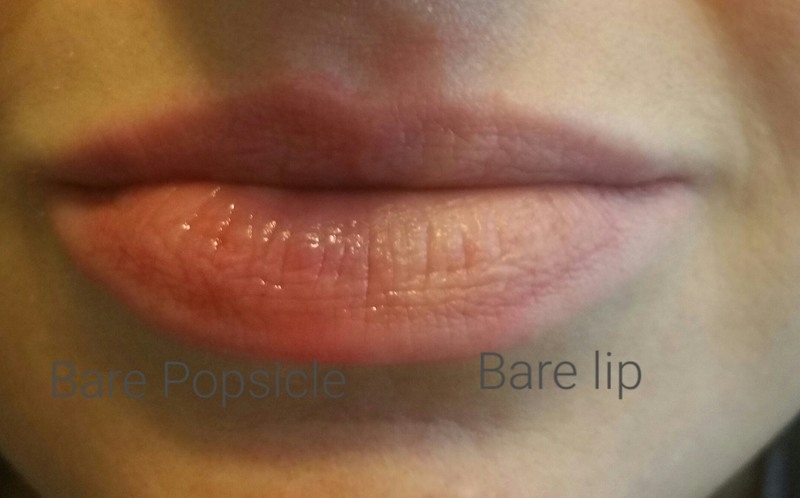 Bare Popsicle is the least noticeable of the 3 shades on my lips. However, it may be the first lip product I’ve used that genuinely makes my lips look like I was eating a cherry popsicle. This is what I love about color adjusting lip products! 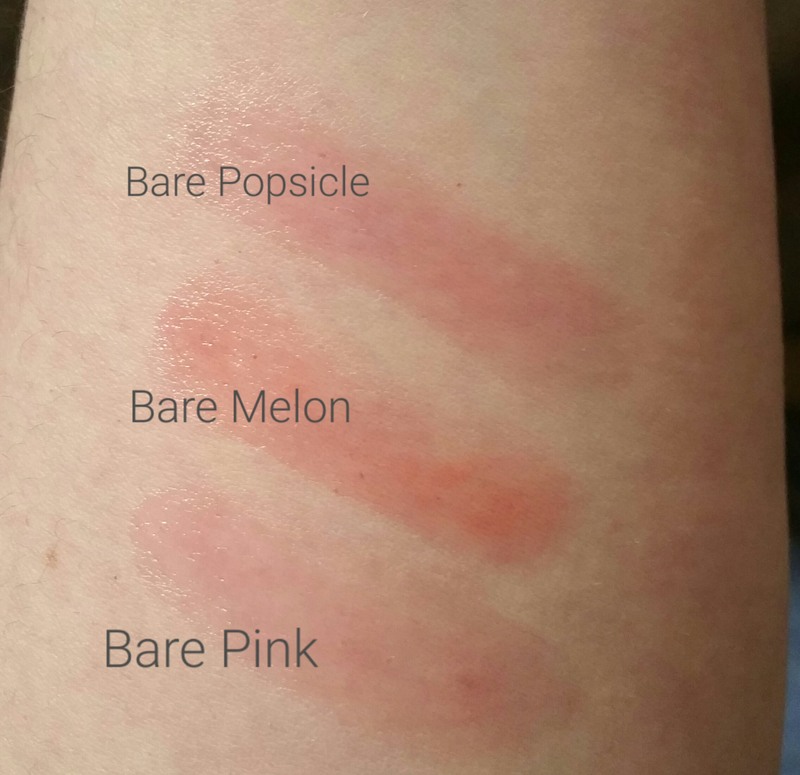 Bobbi Brown Extra Lip Tint Bare Melon and Bare Popsicle swatched side-by-side. Alternate view: Bobbi Brown Extra Lip Tint Bare Melon and Bare Popsicle swatched side-by-side. Above you can tell that Bare Melon provides a stronger pigment than Bare Popsicle. However, I had a tough time getting photos that showed the differences in the colors, so I tried some different shots and swatches. Below are side-by-side swatches on my hand, and then swatches on the inside of my arm. Bobbi Brown’s Extra Lip Tint in 2 NEW shades! Swatches L to R: Bare Pink, Bare Melon, and Bare Popsicle. Alternate view: Bobbi Brown’s Extra Lip Tint in 2 NEW shades! Swatches L to R: Bare Pink, Bare Melon, and Bare Popsicle. 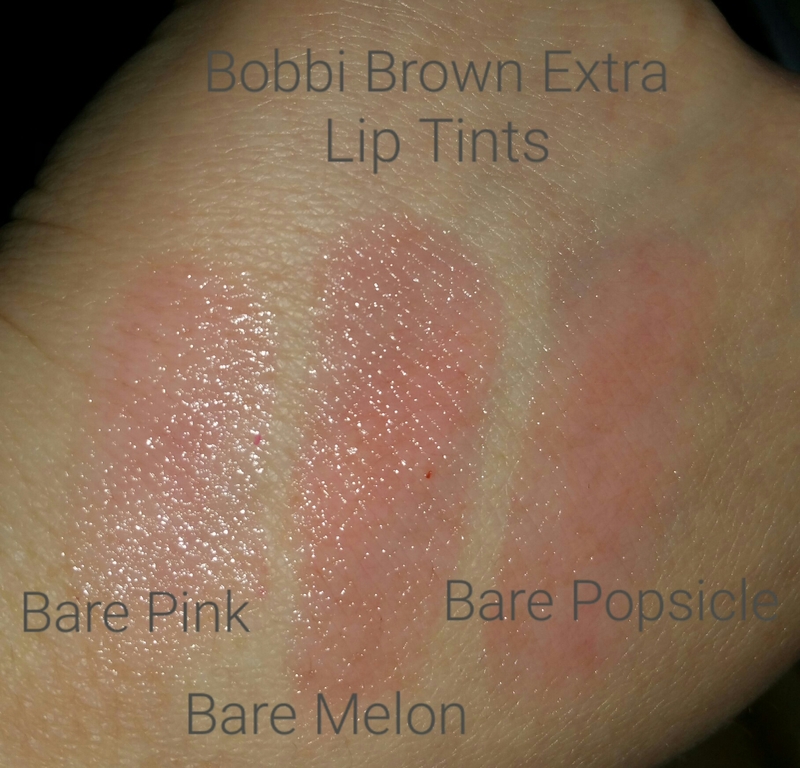 Alternate swatches: Bobbi Brown’s Extra Lip Tints swatched on inside of arm. Unfortunately the camera just cannot pick up all the shade details my eyes see. 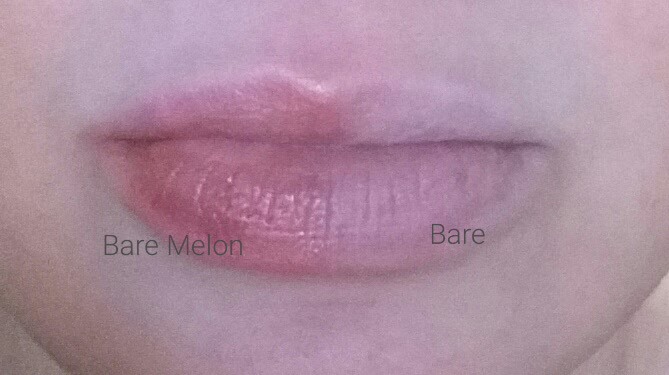 In person “Bare Melon” really pops and the three shades look quite different. 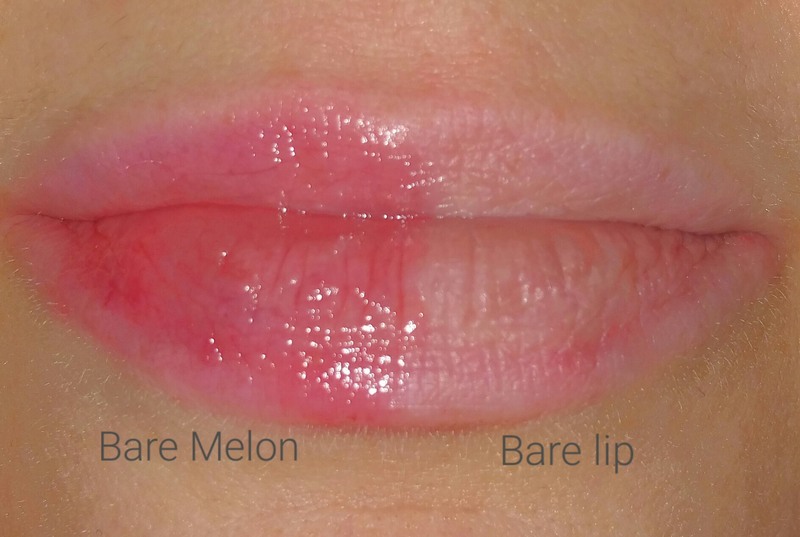 Bare Melon is to be the strongest of the bunch but the product is cool because you can build up any of the 3 colors by applying the balm to your lips, waiting a bit, and reapplying. I find that when I apply it several times over a relatively short period of time, I end up with pigment that lasts a solid 4+ hours, or well after the balm finish wears off. 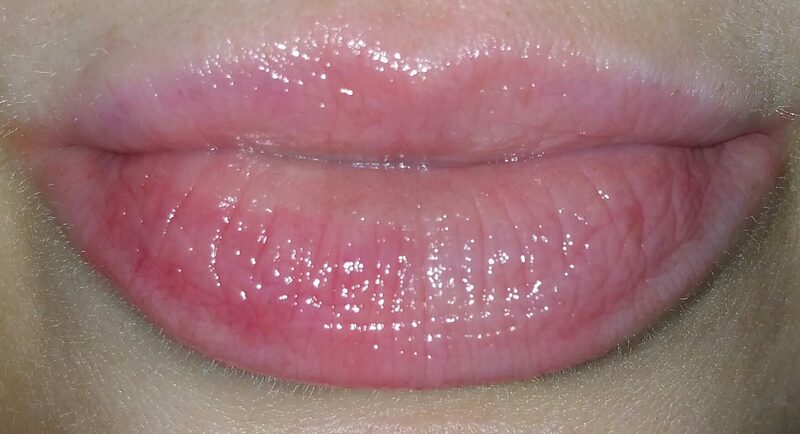 Note that the pigment wears off least around the perimeter of my lips, but this is something I’m used to with most lip products. I do not find it to be a particular problem with this product. Another thing I noticed is that Bare Melon and Bare Popsicle are more emollient than Bare Pink. In addition, I always picked up a subtle herbal smell from the Bare Pink shade (which does not bother me), but Bare Melon and Bare Popsicle are completely unscented. But, as I mentioned, Bare Melon did come out on top for me, and I foresee it taking place of pride at my desk! So are you going to try these new balms? I’m curious, so let me know! PREVIOUS POST Previous post: Review of Diptyque’s NEW La Madeleine Candle – A Perfume House Made of Cookies? The bare melon is gorgeous! I’ll keep it in mind I am still obsessed with the YSL tint-in-oil that I found through you. Have you done the YSL shine in oil lipstick? I’m intrigued by that.